Red 9 seems to be whittled with knife and isn't as symmetric as in this photo. I'm 100% sure it is authentic and is the same as was ~50 years ago. 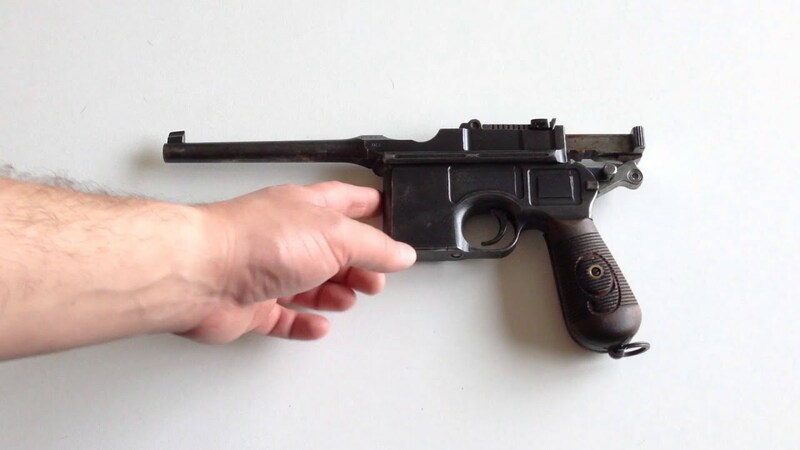 Theoretical question: what might be the value of this gun in Europe/USA? I cannot advise you on what the European value would be.